The security threat landscape continues to evolve in both scale and sophistication. Traditional security tools cannot scale to fully address the complexity of advanced security threats. 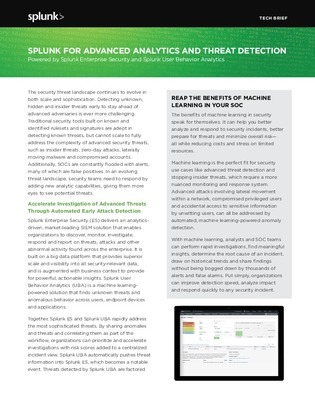 In an evolving threat landscape, security teams need to respond by adding new analytic capabilities, giving them more eyes to see potential threats.